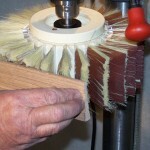 Make It Easy « Master-Sand™ Sanding Brushes – Made in USA. 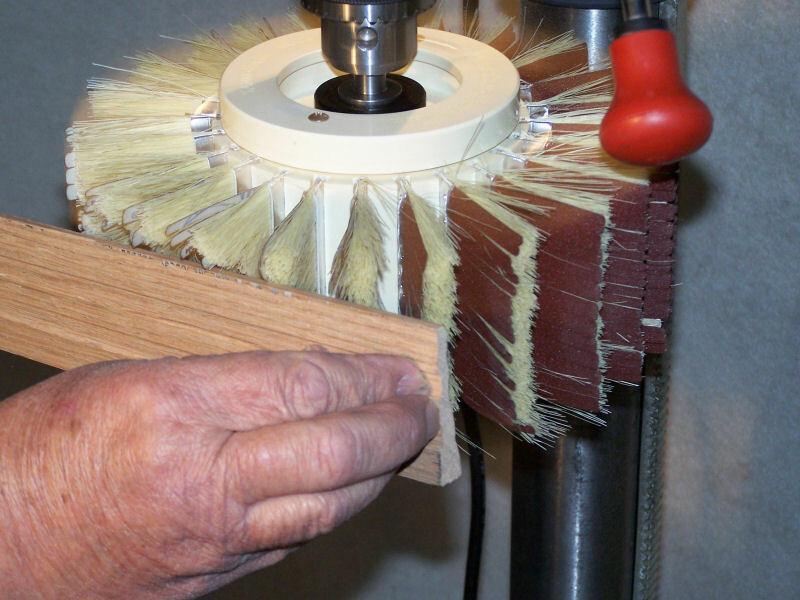 The Model 2 sanding attachment is designed for use on your drill press, lathe, or ShopSmith. Ideal for linear moldings, picture frames, cabinet parts, or any other small part, the Model 2 is compatible with any stationary power tool with 1/2″ or larger chuck and the ability to turn 750 rpm or less. Visit our full Model 2 page for more information on this product.